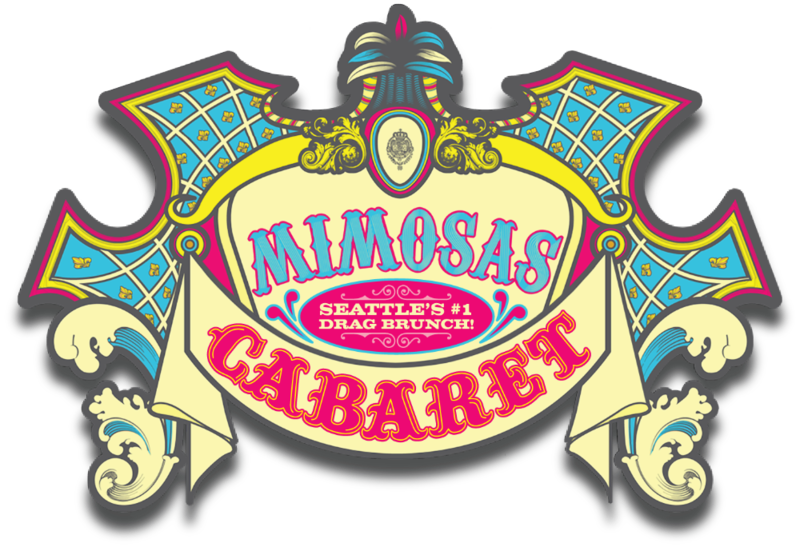 We changed the game a few years back when we introduced mini-musical parodies, such as 30min Hairspray, DreamGirls, Mama Mia, 9-5ish, 30min Little Shop, 30min Chicago, the Wicked Wiz of Oz, Reefer Dragness, Mean Gurrls and 30min Cabaret and have never looked back! Mimosas Cabaret's newest mini musical is sure to inspire the kid in you, Cinderfella is a magical journey about a "girl" and her shoe. We all know and love the story from our childhoods and the many retellings of it, get your tickets to see how the stories have been mixed and mashed up to create a brand new take on this classic story. This 30 minute show is a quick change masterpiece full of magic and wonder, you'll be left pondering how such feats were achieved.